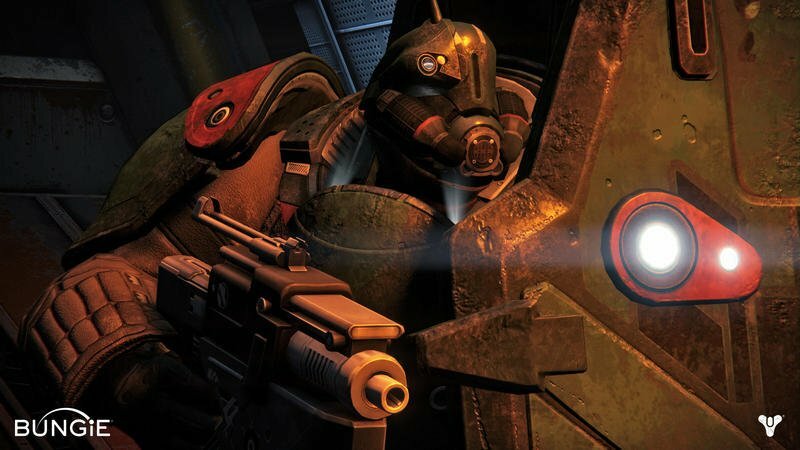 Bungie took to answering a few questions from fans about Destiny in its most recent weekly update for the game. It’s gone gold, you know. One of those questions was about whether or not players will be able to trade gear in the game. The short answer, as illustrated with Bungie’s quip above, is no. As for swapping irons in the Tower? Nope. We want you to earn ‘em. You should be able to tell a badass story for every sweet jewel in your arsenal. 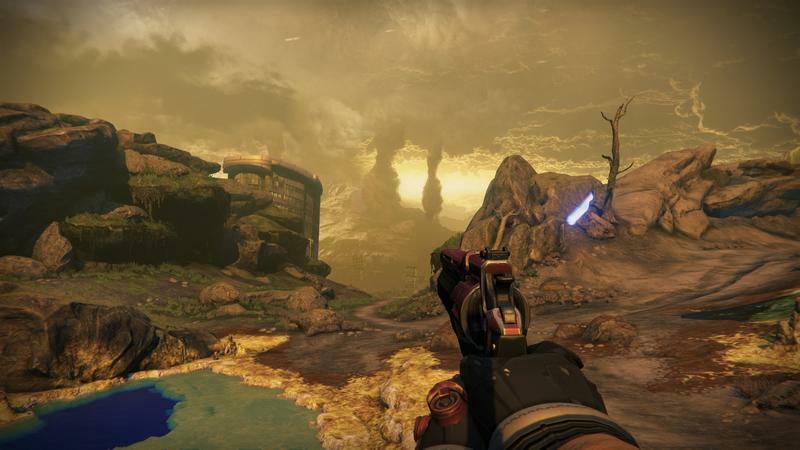 Once you earn them, the various Guardians under your account will be able to trade them, but weapons belong to the players who acquire them through action and bravery. I’m not necessarily sure this was a choice made for fans rather than one made for development time and balancing, but I like Bungie’s explanation. Whether or not it’s totally true is likely something we’ll never know for sure. 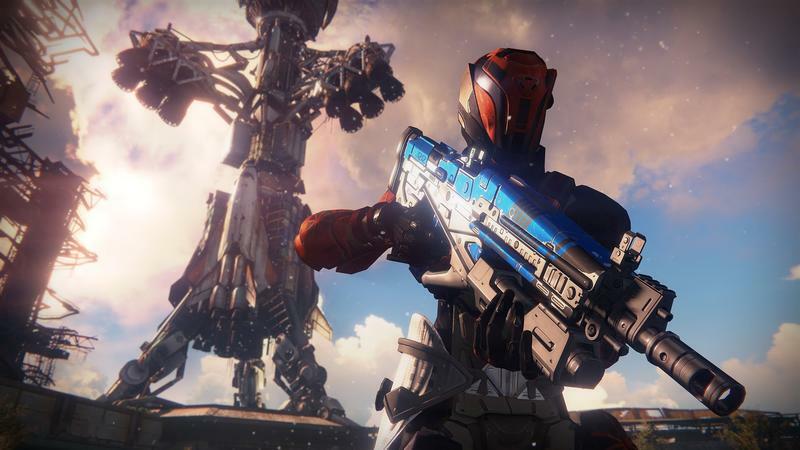 Destiny will hit the PlayStation 4, PlayStation 3, Xbox One and Xbox 360 on Sept. 9. We’ll have more on the game, including our review, as it comes.